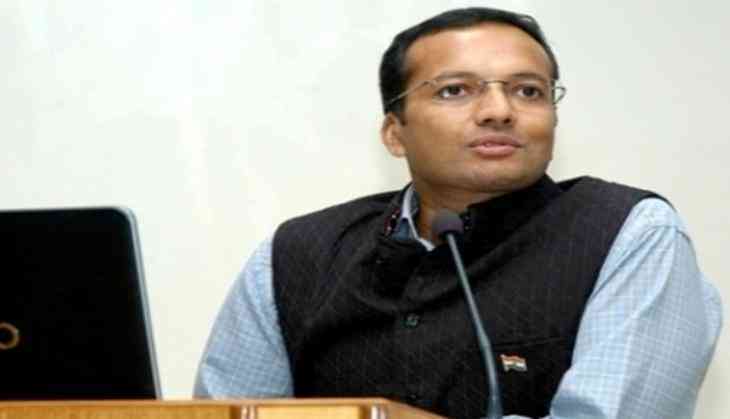 A Delhi Court on 5 June accepted coal block scam accused Naveen Jindal's application allowing him to travel abroad for business purpose. Earlier, a special Central Bureau of Investigation (CBI) court granted bail to five accused including industrialist Naveen Jindal's advisor Anand Goel in a case pertaining to the allocation of Amarkonda Murgadangal coal block in Jharkhand. Special CBI Judge Bharat Parashar on 5 June granted bail to accused Jindal Steel's advisor Anand Goel, Gurgaon-based Green Infra's vice-president Siddharth Madra, Nihar Stocks Ltd. director BSN Suryanarayan, Mumbai-based KE International's chief financial officer Rajeev Aggarwal and Mumbai's Essar Power Ltd. Executive vice-chairman Sushil Kumar Maroo. "Was CBI investigated over threat to approver by some of accused in coal case allegedly involving Jindal?" asked the special CBI court. The special CBI court further asked whether it would provide security to approver, if he sent those accused, who had threatened approver in coal case involving Jindal. The court has directed the accused person neither to tamper with evidence nor to influence witnesses. The case will be next heard on 10 July. The CBI charge sheeted the accused under sections of criminal conspiracy and cheating of the Indian Penal Code (IPC). Besides Jindal, the case also involves former Minister of State for Coal Dasari Narayan Rao and ex-Jharkhand Chief Minister Madhu Koda. The scam dates back to 1993 when the Centre allocated coal blocks to private companies during 1993-2010. The apex court had in 2014 termed these allocations 'illegal' and set up a special CBI court to try all the cases filed in the coal allocation scam.